With the 2013 LA Auto Show now officially behind us, we can definitively say that there was one electric star of the show and two other notable plug-ins that created some buzz. In terms of overall Internet buzz, the BMW i3 was the electric star of the show. 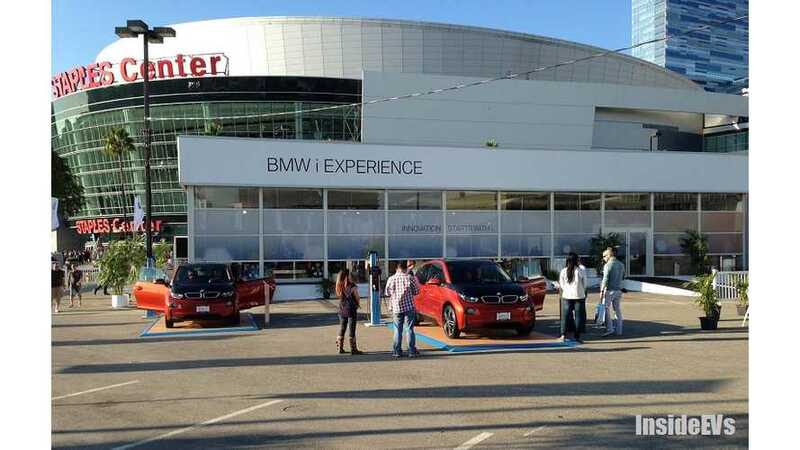 The i3 grabbed more LA Auto Show headlines and was searched for more than any other electric on the stage in LA. 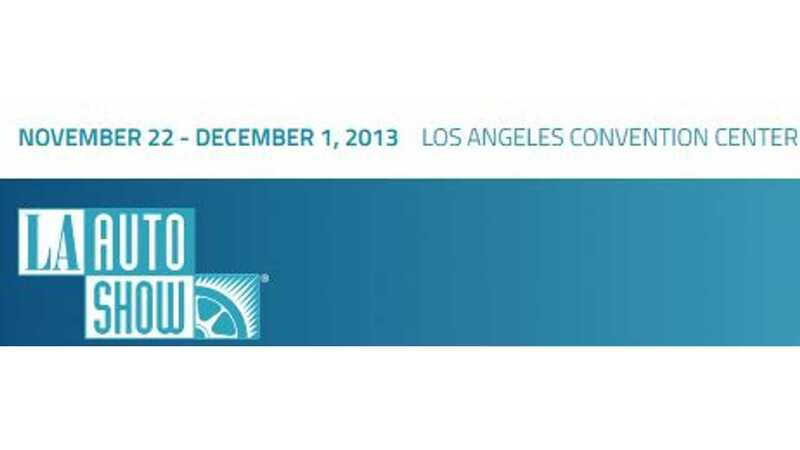 Rounding out the top 3 electrics at the LA Auto Show was the Fiat 500e and Chevy Spark EV. Oddly, both the 500e and Spark EV have been on the market for some time now, so we're not exactly sure why they generated so much buzz. Furthermore, both vehicles are offered in limited markets and sales are low volume for both the electric Fiat and the plug-in Chevy. The Internet is an unpredictable place where you never know what will be the next big buzz generator, but in terms of electrics at the LA Auto Show, it was the BMW i3 that buzzed.